Ranveer Singh reveals about reason behind his high energy! Bollywood powerful lovebirds Ranveer Singh and Deepika Padukone are in buzz for their moe than friends’ relationship. They have all big projects. While Ranveer has Gully Boy, Simmba and 1983 in the pipeline, while Deepika has Vishal Bharadwaj’s next. 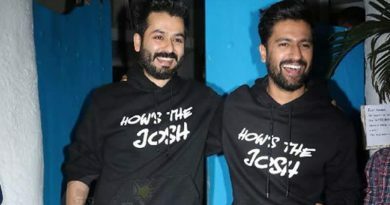 The twosome has been in a firm relationship for nearly five years and reports are abuzz that they will be taking their relationship to the next level this year. Hearsays suggest that the lovebirds are all set to wed in mid-2018. OK, anybody can guess this. What you think guys? ← No Koffee With Karan for Virushka! Konkona Sen Sharma opens up about gender equality and feminism! 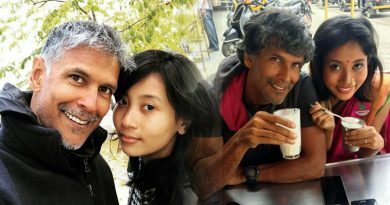 Milind Soman’s birthday celebration with girlfriend Ankita Konwar! 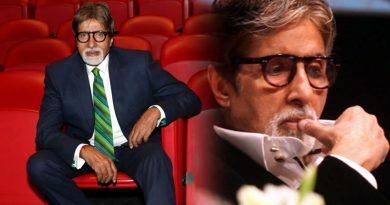 No Diwali or Birthday celebrations for Big B!